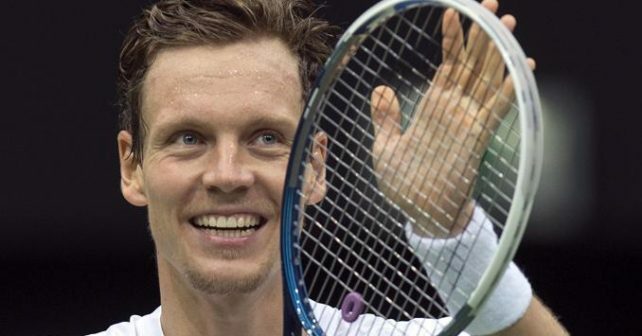 Tomas Berdych is a hugely talented player who a lot of pundits feel has underachieved in his career, especially against the all-time greats that he has so often come up against in Grand Slams. In this year’s edition of the Australian Open he faced a familiar foe, Roger Federer, in a match-up that a lot of people deemed would be incredibly hard-fought and tight. 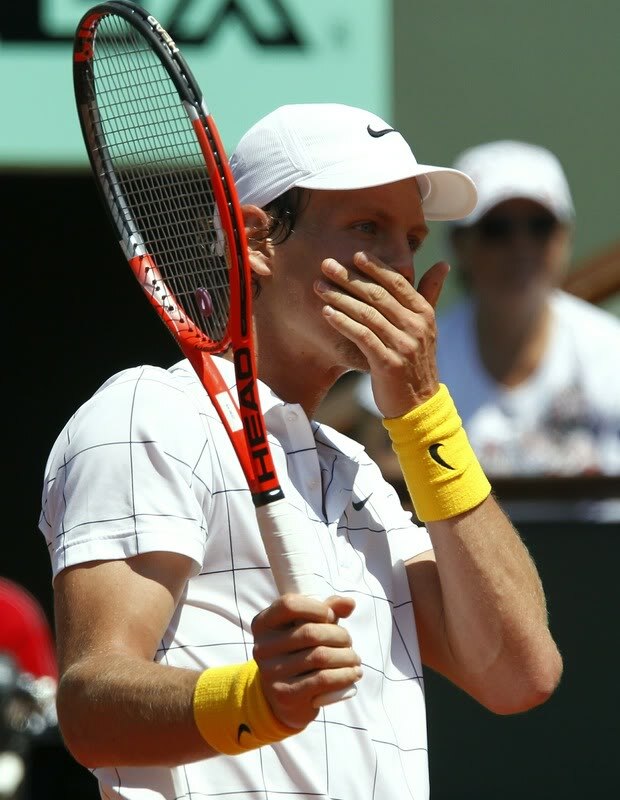 Instead Federer disposed of Berdych in straight sets and for Berdych fans that scenario must have felt all too familiar. Berdych is great player with a solid serve and fast-paced, flat shots, but he seems to lack the grit to give too much trouble to Djokovic, Murray, Federer and Nadal. Still, his career has been a bright one where he has been a stable participant among the top ten, won a Masters title, played a Wimbledon final and picked up 13 ATP World Tour titles. How does Berdych hit with so much power? Is it the racquet? Well, most power comes from technique, but Berdych does play with a relatively heavy racquet that does give him a good bit of power on both wings. Berdych endorses the new Head Graphene Touch Instinct MP racquet, but plays with a pro stock model from Head called 260.2 – it’s a mould based on the Youtek Radical MP with a 16×19 string pattern where he puts massive amounts of lead at the 12 o’clock position and silicone in the handle. Berdych strings his Head TGT 260.2 with a full bed of Luxilon Alu Power .